The greatest gift God has given me, besides His Son, is my husband, Antonio. We’ve been married 36 years. During all that time, he has never made me cry! How many women can honestly say that? If you want to know more about his beautiful heart, strength of character, and incredible faith, I wrote a book about it. 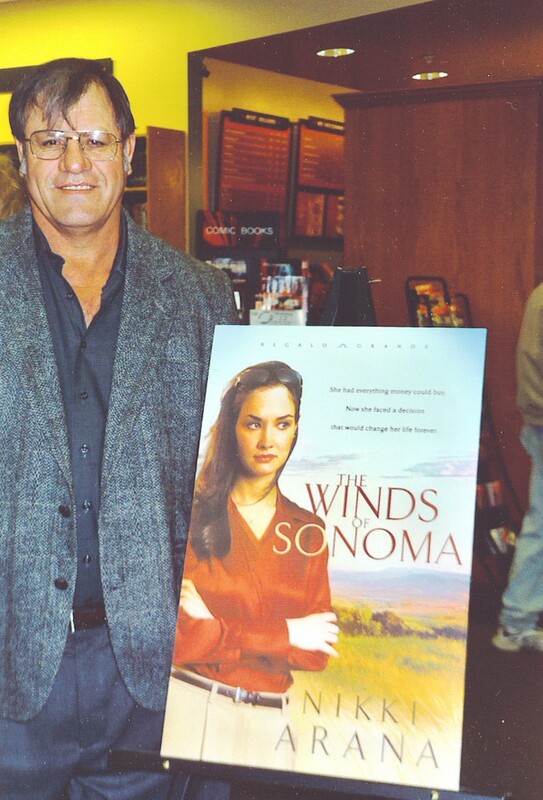 The Winds of Sonoma! A unique love story that will bless you. Written with words of love.